Here’s some details on the Mammut Rocker. 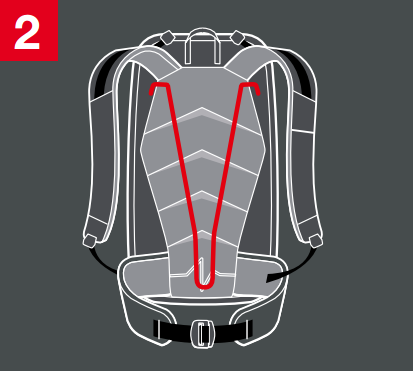 The Mammut Rocker Protection Airbag Backpack (Set with Airbags) integrates the Protection Airbag System into Mammut s most compact freeride backpack. The minimalist 15 liter design is super clean and has space for your avalanche essentials, some food, and an extra layer. 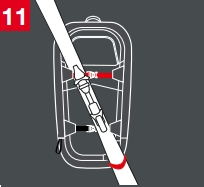 The is the perfect airbag pack for lift-served sidecountry and heli-assisted riding.